What's next if new sanctions fail to stop North Korea's missile tests? 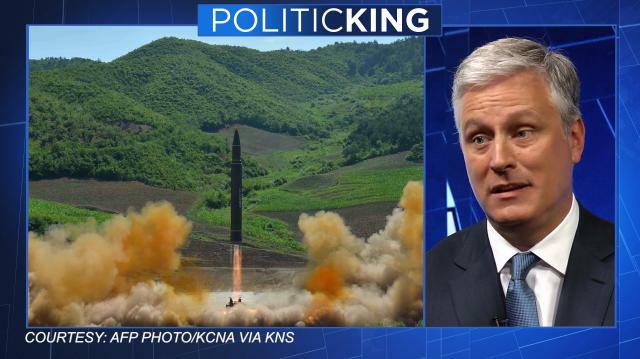 What happens next if the latest sanctions against North Korea fail to stop its missile tests? Larry looks for answers with a former U.S. representative to the U.N. And, is Donald Trump relying too heavily on military generals for policy advice?